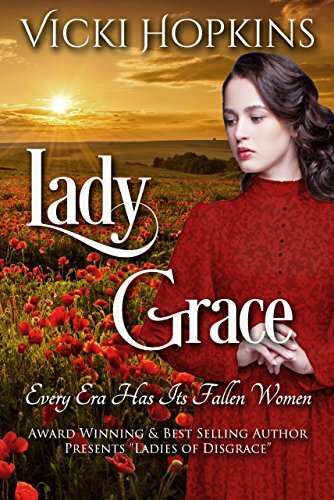 Lady Grace is pending release in print, and I’ve posted auditions for audio. The print should be up for sale in the next few weeks, and the audio within six weeks once I commission a narrator. 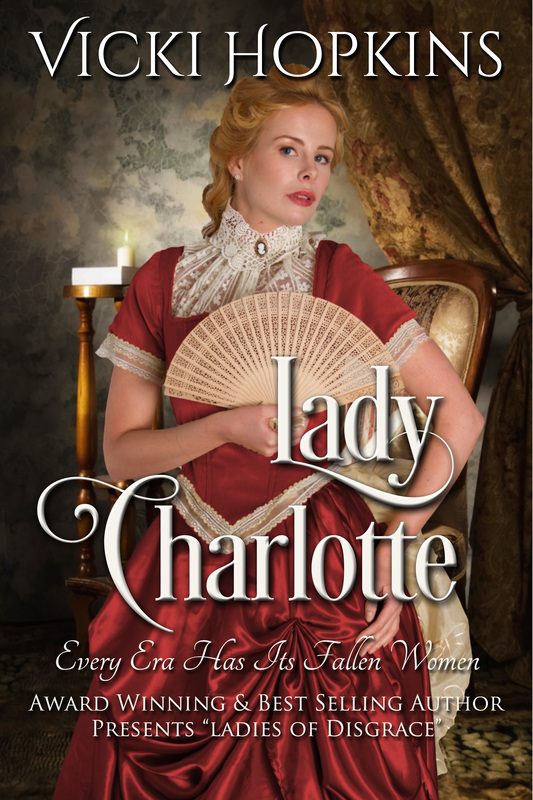 In the meantime, I’ve already written the synopsis of Lady Charlotte, but I’ll keep that under wraps! Stay tuned as I start writing a light-hearted and humorous story between a fallen woman and upright man.